Companies around the world rely on their databases to keep their businesses running smoothly and efficiently. For some companies, if their database goes down, then their whole business stops. Did you know that the only way you can talk to these databases is through SQL? It goes deeper than just the language of SQL. Did you know that every time you go on the internet you are using a database and SQL is talking to that database? Do you know why? What happens when you use your debit card? How does the bank keep track of your balance? What if the power turns off when the update is happening? How do you know that database is still usable when the power comes back on? These situations have to be dealt with or you couldn't trust the database. If you already know the answers to these questions, then this book isn't for you. 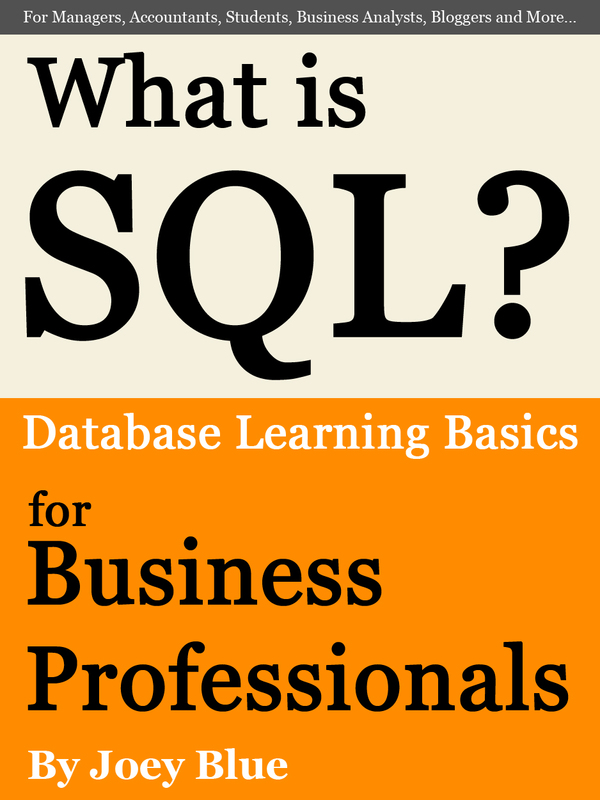 “What is SQL?” is written for the uninitiated reader. For the reader that wants to understand databases from a high level, but isn't ready to learn to write SQL. Business Professionals, Managers, Accountants, Students, Business Analysts, and Bloggers are examples of people who will benefit from this knowledge. See What Other People Say About "What is SQL?"